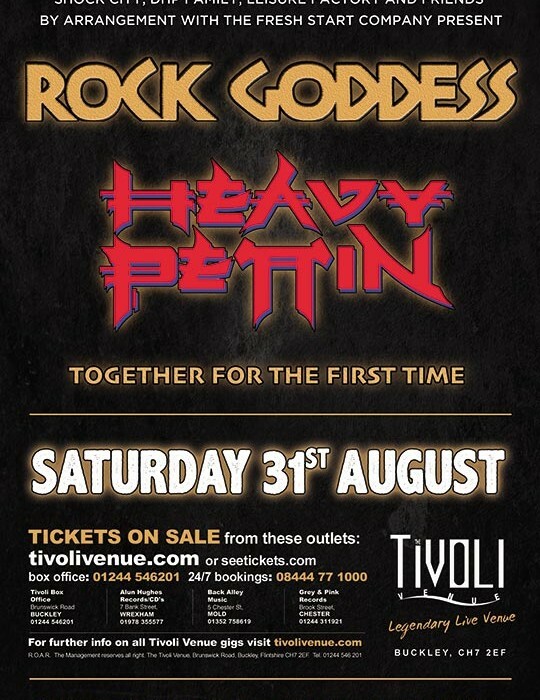 London born rockers ROCK GODDESS will be hitting the road at the end of the Summer as they continue promotion of new album, THIS TIME, which charted at number 10 in the official UK rock chart earlier this month – and The Tivoli Venue will be their exclusive opening show of the tour! 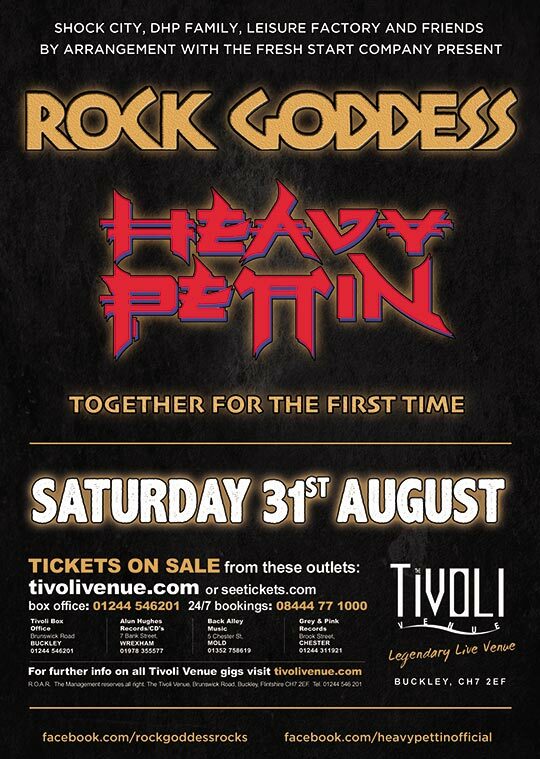 Joining ROCK GODDESS on the tour are Glasgow rockers HEAVY PETTIN’, who reformed in 2017 initially for a one-off performance at Winterstorm Festival in Troon, Scotland. Since reforming in 2014, ROCK GODDESS have taken their time to get it right, easing themselves back into the scene with UK and European festival slots, plus a short tour as Special Guests to the mighty Saxon in 2018. SKU: RGD_190831. Category: Rock Goddess_Heavy Pettin Tickets. Tags: Heavy Pettin, Rock, Rock Goddess.